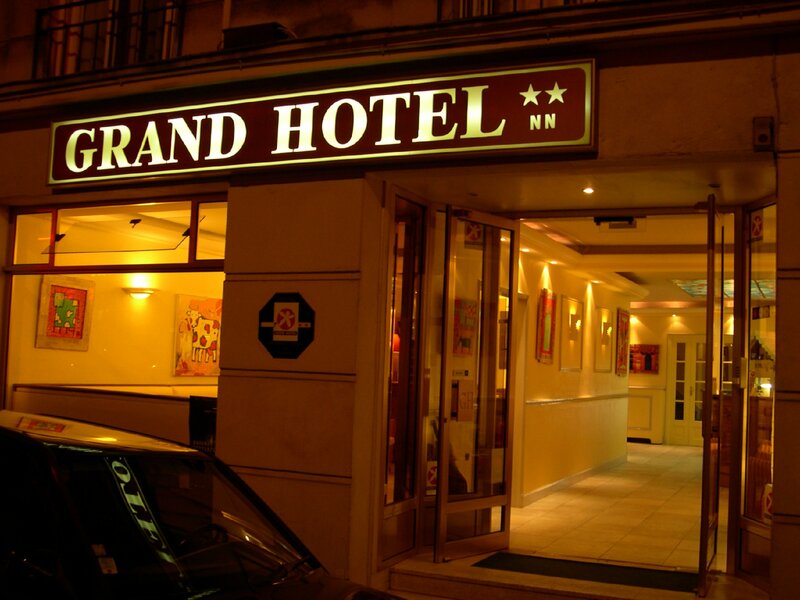 Situated in the heart of the city of Nantes, far from the traffic, the Grand Hotel de Nantes combines charm and comfort in a warm environment. The hotel is easily accessible by public transport. 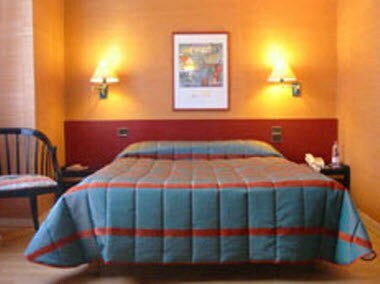 The hotel offers 4 types of bedrooms at your disposal. 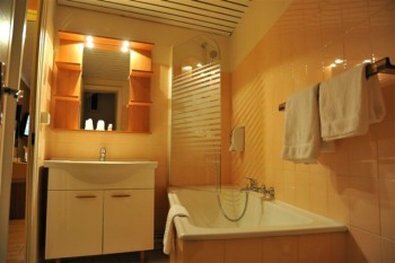 The Grand Hotel de Nantes offers a warm reception and a team devoted to the quietness and the well being of its customers.